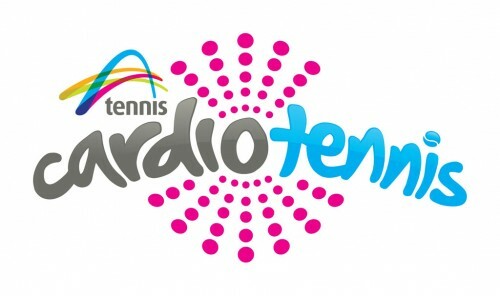 Cardio Tennis is a new fun group activity aiming at high repetition hitting. Designed to keep your heart rate up with the help of cross activities such as skipping , step-ups, medicine balls and other equipment. Cardio Tennis features drills to give players of all abilities an ultimate, high energy workout. Taught by a teaching professional, Cardio Tennis includes a warm-up, cardio workout, and cool down phases. If you are looking for a great new way to get in shape and to burn calories, you must try Cardio Tennis. Tennis is more fun than working out in a gym or other forms of exercise !!! Please check the Date you are booking for!!!! 24 hours (or more) notice prior to the session is required. If we receive 24 hours (or more) notice, you will be issued credit to your account (Croydon Tennis Centre Account, NOT Bank Account OR Credit Card) for future use of our services. In case of wet weather we notify all participants and issue credit to your account. If you presume that session is cancelled due to wet weather without notification from Croydon Tennis Centre, you forfeit your fees for the session.